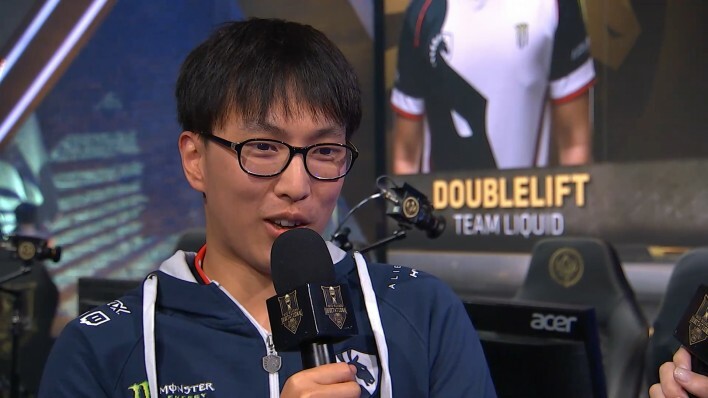 TL Doublelift: "We don't have too much to lose now, so we were able to play like ourselves"
On the first game of the 2018 MSI Group Stage Day 3, TeamLiquid put an end to their losing streak with a solid win against China. Against the LPL champions, TeamLiquid put an end to their 4-game losing streak. Both Doublelift and Olleh had shown stellar performance against Uzi, a renowned ADC player that is regarded as the best by many. 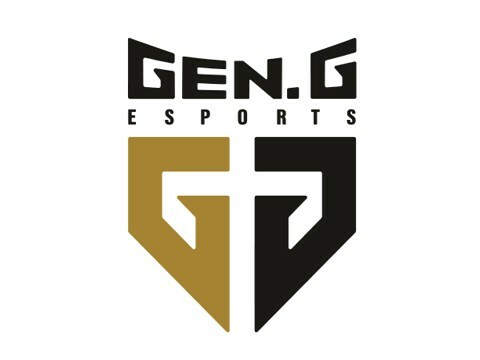 With Xmithie's clutch Baron steal later into the game, and refined teamwork and coordination, TL made the final push for the victory. After the series, Doublelift was invited for an interview with Sjokz. What would you say went better for you this game, compared to your previous ones? For me personally, finally picking a winning matchup was really important. I knew that I was going to get rolled over if I played a weak laning champion. Other than that, we didn't die to the enemy toplaner's roams. Also, our communication in our previous games was really bad, especially in regards to vision and enemy toplane roams. We just weren't very coordinated. Some of us were scared to fight while some wanted to go in. This time, however, we didn't have too much to lose, so we were able to play like ourselves. Also, Jake stole a Baron. This game, you guys seemed completely insane. You crushed the lane and crushed the game. How was your 2vs 2 performance? Laning against Uzi is probably the hardest thing ever. A good example is that I played against Rekkles yesterday, and they were really, really good. Although I died at level 4, it didn't really transition into anything. When playing against Uzi, when you make a single mistake, he just punishes you to the max. You have so much to gain, and you're only 1 game behind RNG and EVS. What will you do to keep this up? On the first day, I said, "What if we go 10-0?" Then, on the second, "What if we go 8-2?" It's now possible for us to go 6-4, so hopefully, with this win, our team gets more confident. We played very scaredly and nervously, letting the pressure get to us. But hopefully, with this win, the momentum turns to our favor.